One Level Living next to Blue Ridge Parkway ! Wonderfully remodeled home with Replacement Windows, new Architectural Roof (2015). 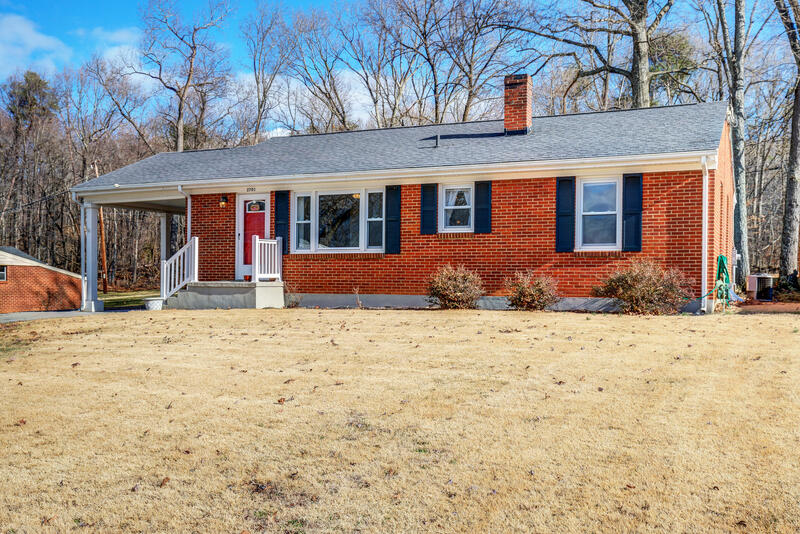 Updated Bath, new Light Fixtures, updated Paint, beautiful refinished Hardwood Floors, updated Kitchen with stainless appliances and an updated high efficiency gas furnace and central air (2014). Featuring 1st floor laundry for one level living. Room for storage and expansion in dry, full basement. Serene setting backs up to Blue Ridge Parkway.